Open House- Have Fun and Good Luck!! 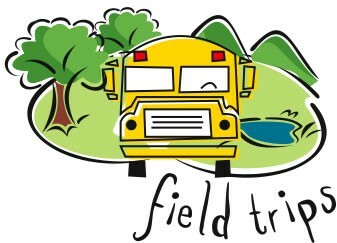 Many of you will be taking your classes on field trips the next couple of months. 1. Students need to go on the bus and return on the bus for field trips. Parents can not sign them out before leaving on field trip. 2. If a student can not donate money for a field trip, please let me know. They can attend and the school can help out. 3. If you are going on a field trip for more than 1/2 the school day, you need to offer them a lunch through the cafeteria. Even though most students may bring a lunch, we need to give a choice. We have some students on free/reduced lunches and they may order their lunch. The Patriotic song for April is One Nation. This is a song from the 3rd grade Patriotic Program. Here is a link to listen to the song. 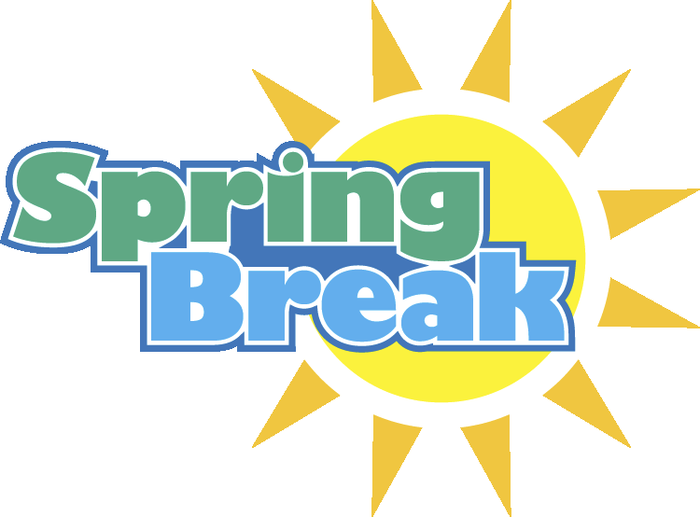 Top 12 Free Ways Teachers Can Rock Spring Break! Here are some ways to relax for free during spring break. Remember to take a break from school! I hope you all have a safe, relaxing, and fun spring break!! The last couple of months of school can be very busy, so rest up! !